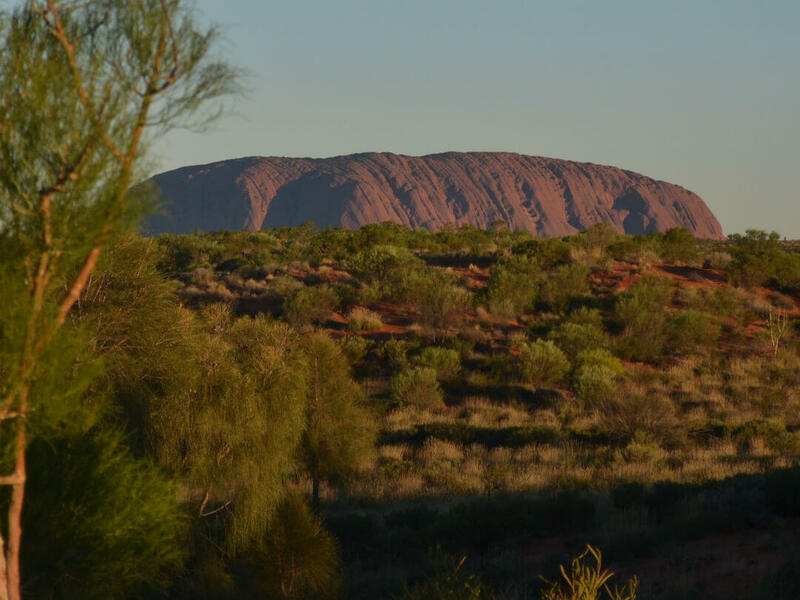 The Red Centre is the place where you will find Australia’s most famous icon, the monolith know as Uluru ( Ayers Rock). 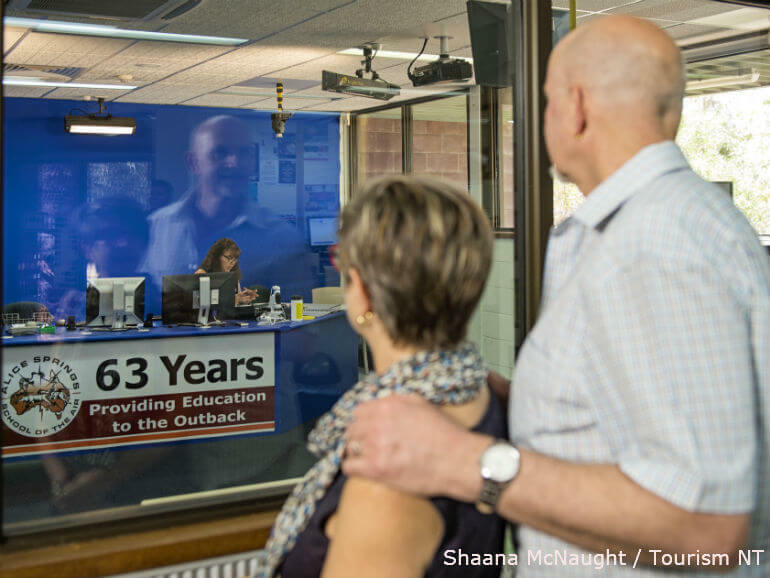 This is the outback. Everyone has seen photos of this great landmark but nothing will prepare you for the beauty or the size of it once you are there ( 348 metres above the plain and a circumference of 9.4 kilometres). At different times of the day when the sun shines on it, it will change before your eyes. Nothing is as beautiful as seeing it at sunrise or sunset. 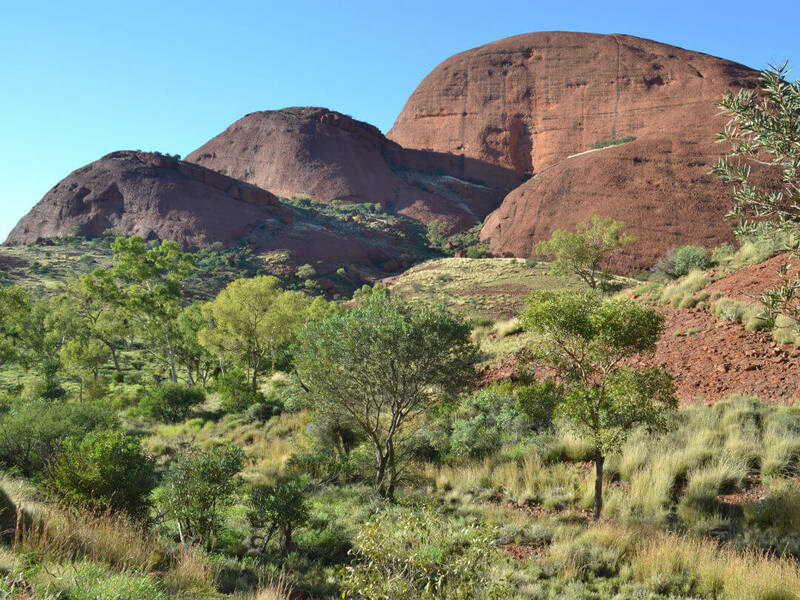 Thirty kilometres from Uluru you will find Kata Tjuta, a collection of 36 domes spread over 20 kilometres. This is another spectacular sight to see. 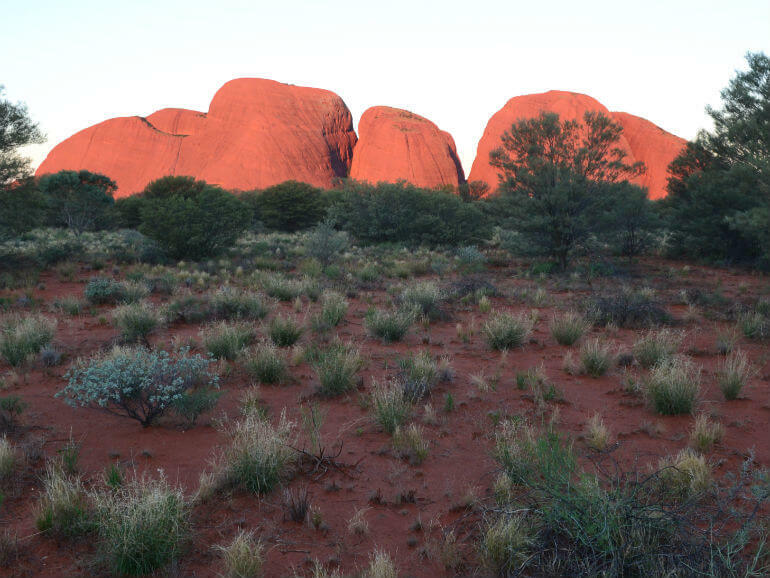 Kata Tjuta is an aboriginal name meaning ” many heads”. There are several walking tracks around the domes allowing you take an easy stroll or test your fitness. 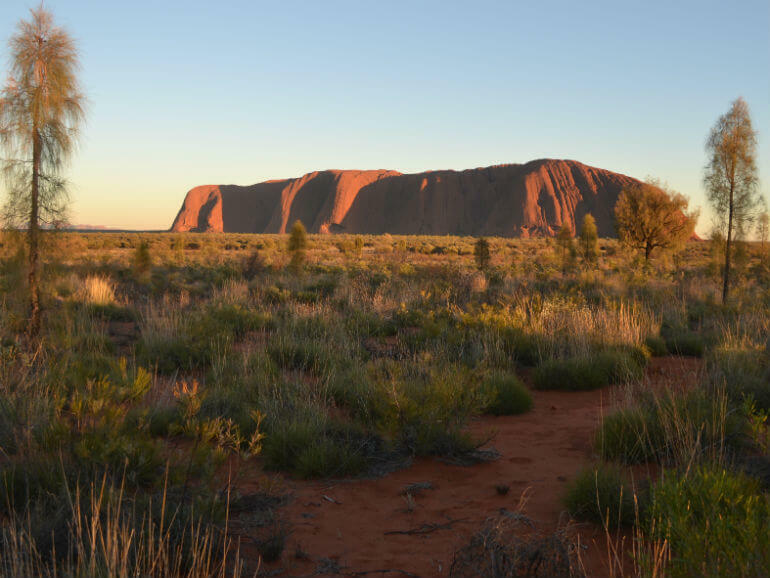 A lot of people find Kata Tjuta more compelling than Uluru, I wonder which one you will choose! Nature is at work again, they are just as magnificent in the light at sunrise and sunset. Back before roads and railways connected the towns of central Australia, people were forced to use animals to travel long distances between these regions. It didn’t take long to realise that horses weren’t up to the challenge, with the huge amount of water they required, so we brought in the ‘ships of the desert’ – camels! 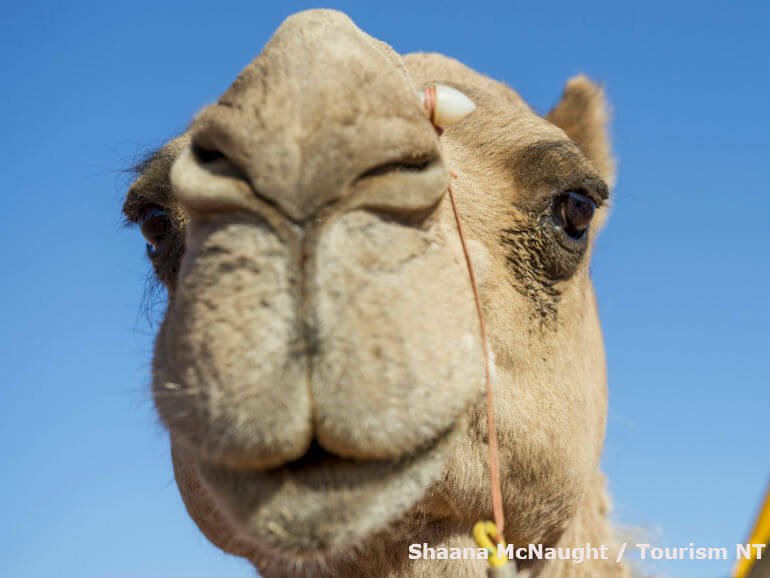 Today, there are now plenty of wild camels roaming the desert landscape, but the riding of camels is primarily used for novelty reasons and exploring the desert on camelback is a ball of fun. 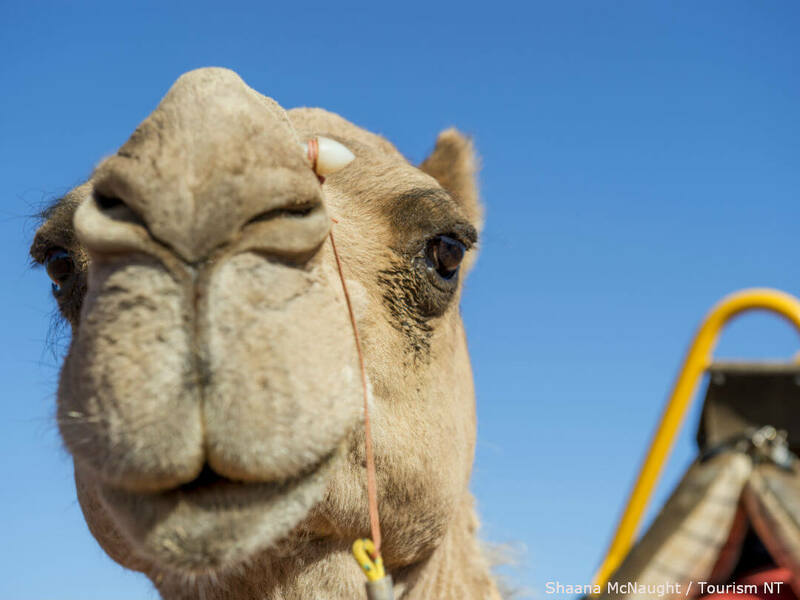 You can opt for a half-day camel riding tour or just a quick jaunt. A sunset tour on camelback is certainly a memorable experience! The “Field of Light Installation” will be one of the most incredible sights you will ever see. 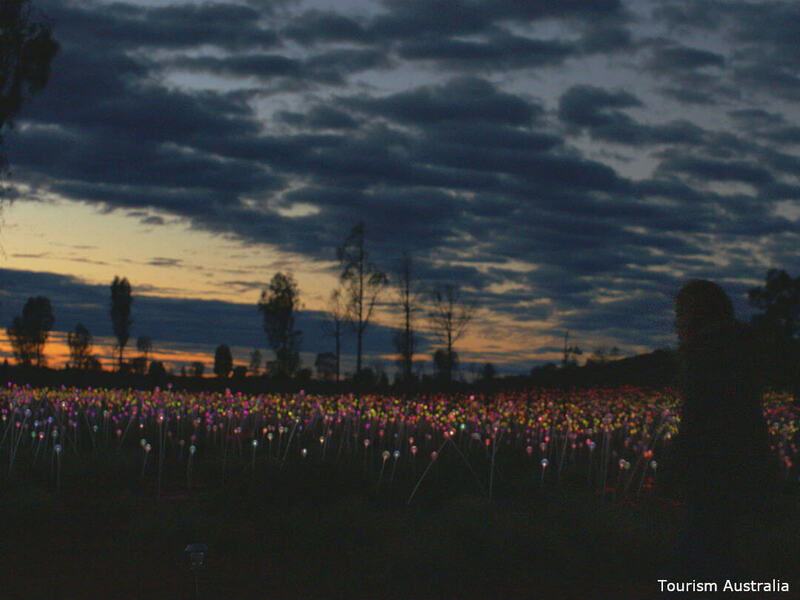 The vision belongs to a British artist, Bruce Munro, who was inspired by Uluru, and has returned to show his masterpiece here. It was 4 years in the making and consists of 50,000 slender stems crowned with frosted-glass spheres. 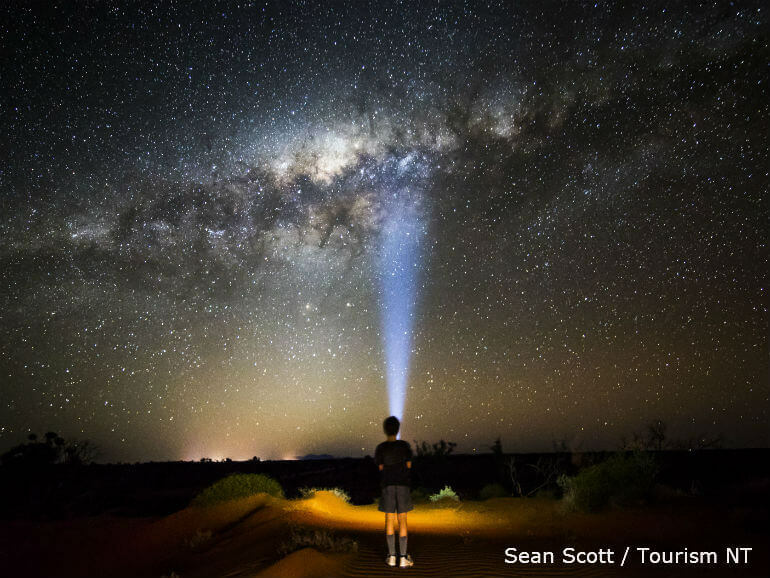 After watching the sunset over Uluru there is now a second show, the lights come on in the darkness under the most amazing night sky and you simply won’t believe what you are seeing. There are pathways that tempt you to walk through the coloured lights, you won’t be able to resist. 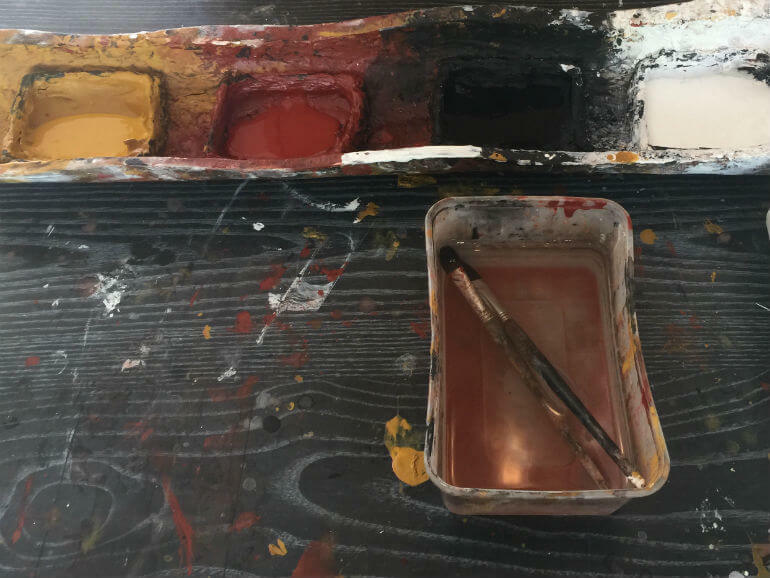 There are many options for you to choose from, you may just want to see the installation from afar, from above, immerse yourself in them or dine with them as your backdrop. 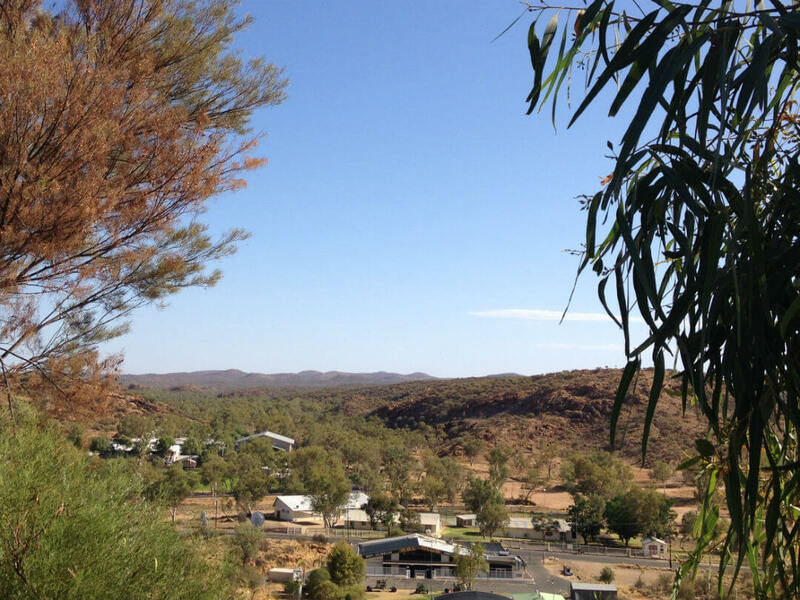 Alice Springs is the gateway to the “Red Centre”. 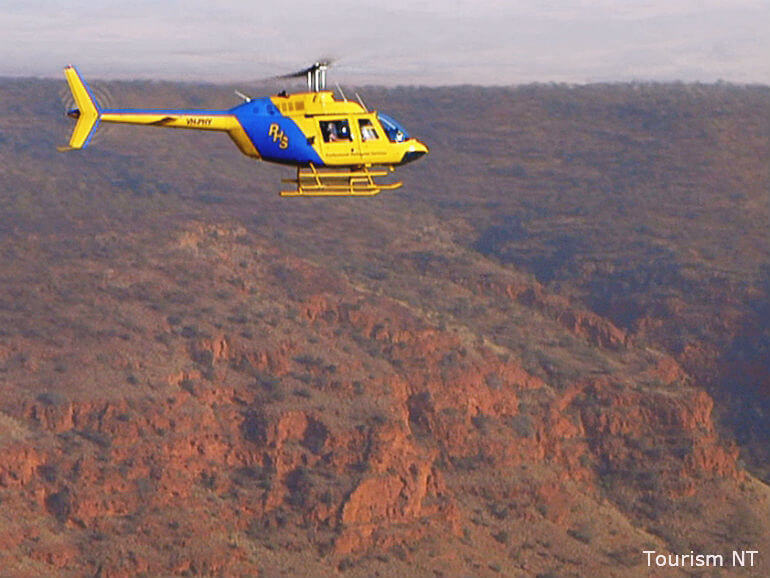 Located in the Northern Territory, about 1,500 kilometres from the nearest major city. It is affectionately call “the Alice” or just Alice by the locals. It has both European and Aboriginal influences. There are lots of things to see and do in and around Alice. Lot of historical buildings still stand and tell their story on the role they played in history of the area. 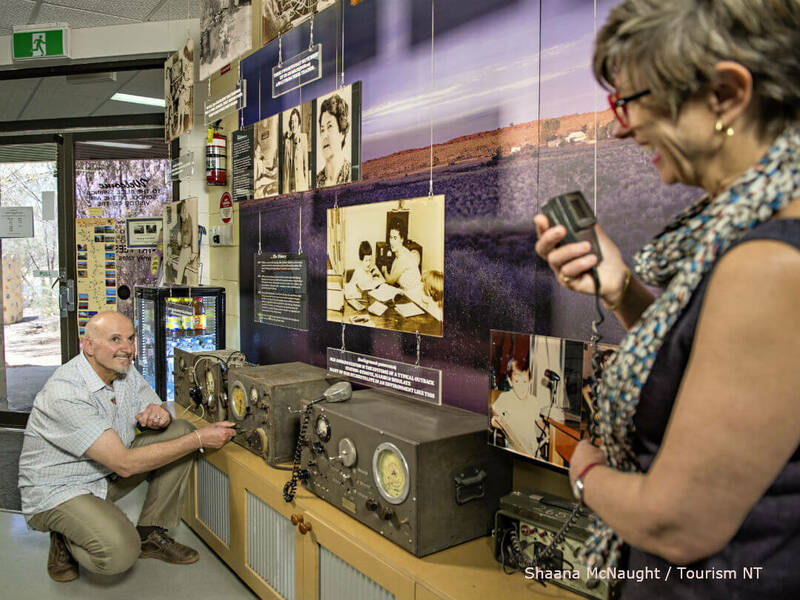 Central Australia’s first hospital is located in Alice, designed and built by the Rev. John Flynn, founder of the world’s first flying doctor service in 1926. It was also the site of the world’s first successful portable wireless radio. You will also find the Overland Telegraph Station and the Courthouse. 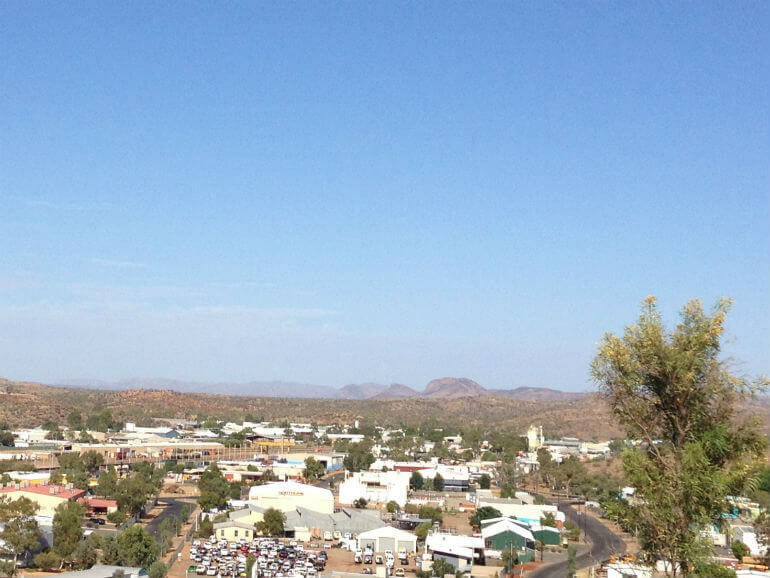 Just out of Alice you can visit wonderful natural landmarks, Anzac Hill, West MacDonell Ranges, Simpson’s Gap and Stanley Chasm. Visit the world’s largest class room, it covers 1.3 million square kilometres. Yes that is correct! It is the first of its kind in the world to use two way radio to communicate with students. The School of the Air has been educating students from remote communities, cattle stations, roadhouses and national parks since 1951. 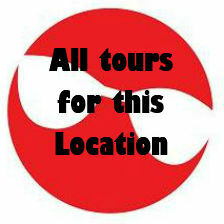 Be sure to take a tour and see how it works, it will amaze you. 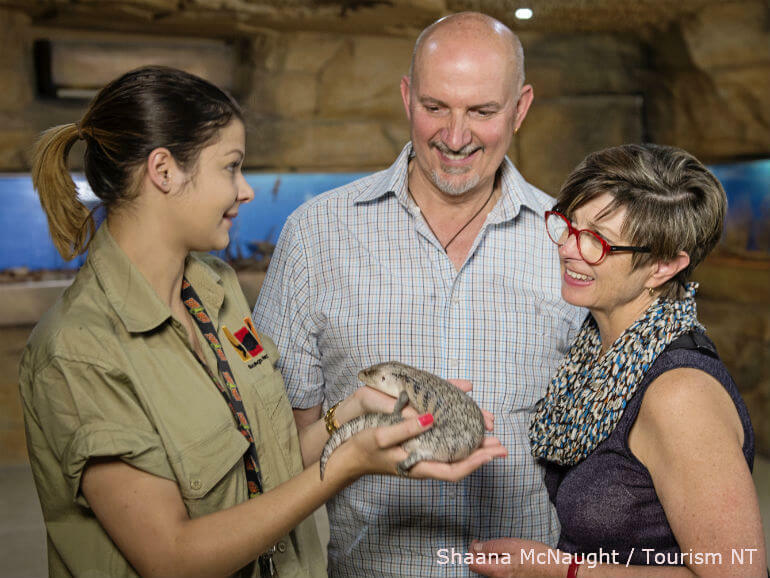 The Red Centre has some of the world’s most interesting reptiles, all of which you can see at the amazing Alice Springs Reptile Centre. 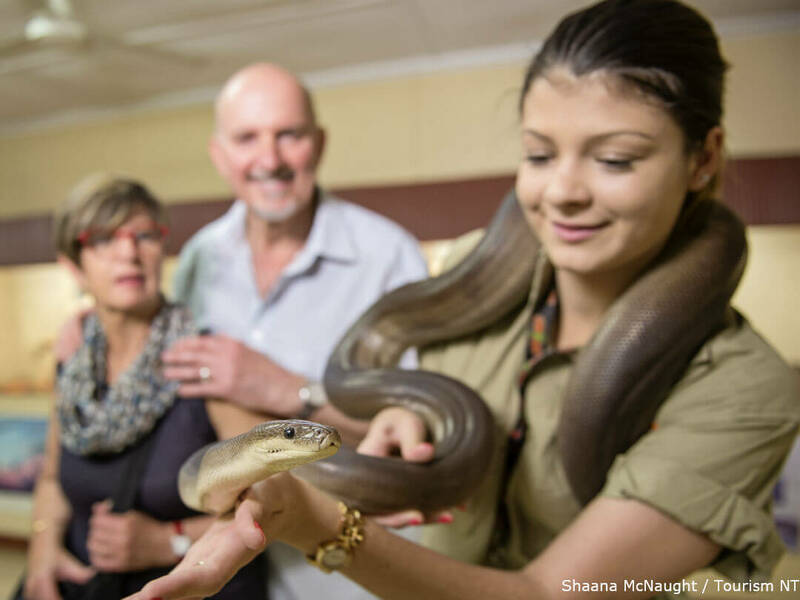 Come face to face with a variety of common and endangered species, including ferocious saltwater crocodiles, goannas, frilled-neck lizards, thorny devils, deadly Aussie snakes, such as taipans, death adders and brown snakes, as well as beautiful pythons. If you love reptiles – or just like to feel a bit of fear – this is the place to be! After seeing all the great attractions on the ground, take to the air and get a bird’s eye view of the area. The size, colour and the never ending horizon is an image which will remain with you forever. 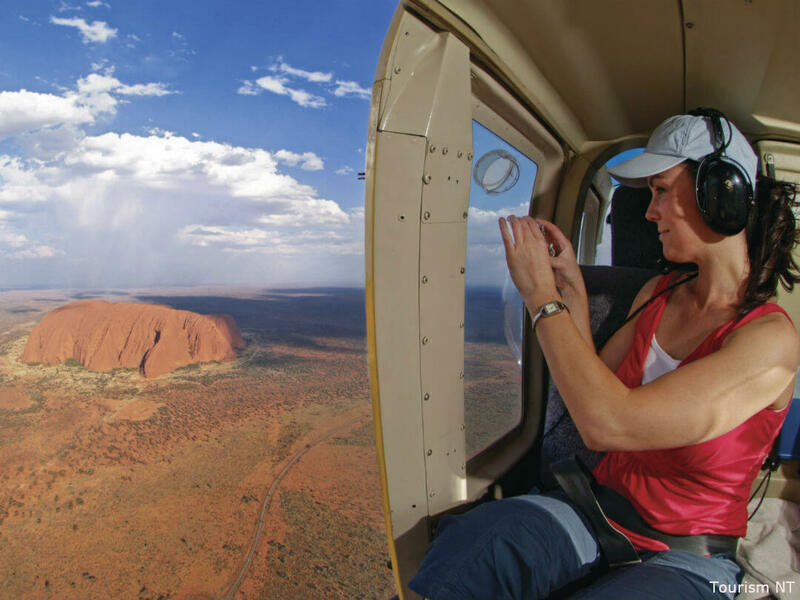 You will see the West McDonnell Ranges, Kings Cannon, Simpson’s Gap and Standley Chasm but perhaps you want to see it all and you can, take a longer trip and go as far as Uluru! 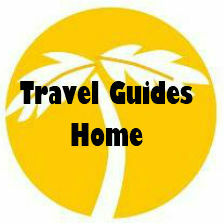 What a great way to take back a little something to remind yourself of your amazing holiday. 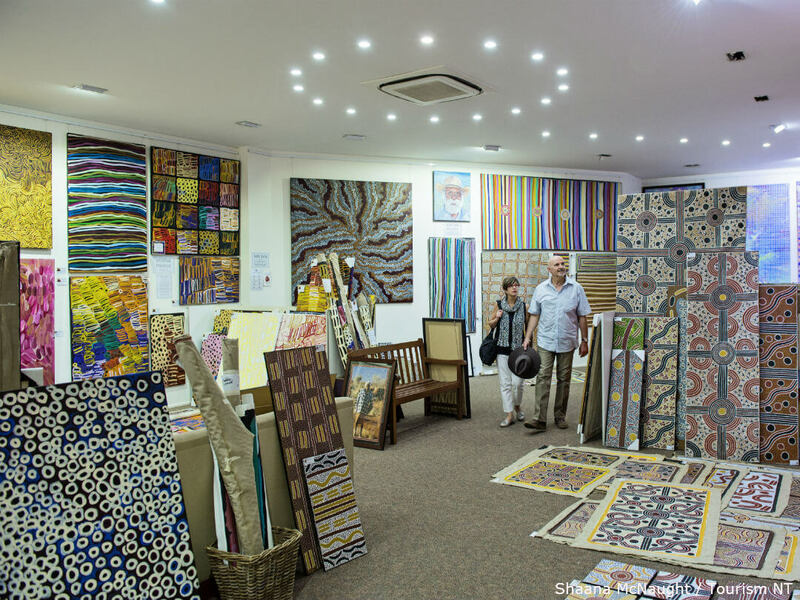 In Alice Springs you will find great art galleries where he can choose a piece that has the most significance for you. Once you start learning about this art, the colours and symbols and all the stories attached to it, it will take hold and there will be no escaping!